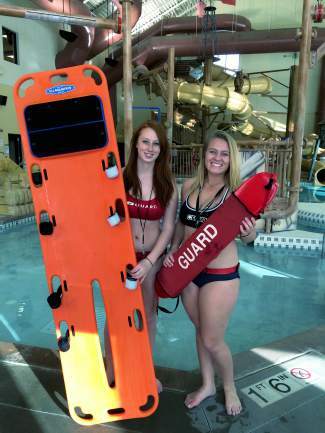 Are you interested in working at Gypsum Recreation Center as a Lifegaurd? Our next class is April 25-29, from 9 a.m. to 4 p.m. Contact Kacy Carmichael at 970-777-8888 or kcarmichael@wecmrd.org with questions. Registration is open at www.wecmrd.org.